Busy Bees at Croydon, Haling Park - Building in the garden! 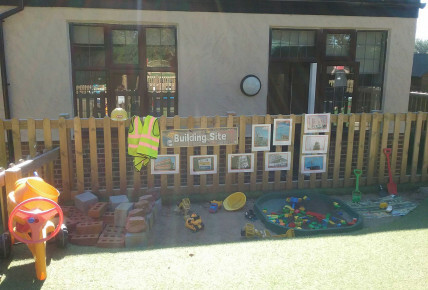 Preschool have developed a building site in the garden! The children have loved exploring construction, counting and cause and effect whilst building. 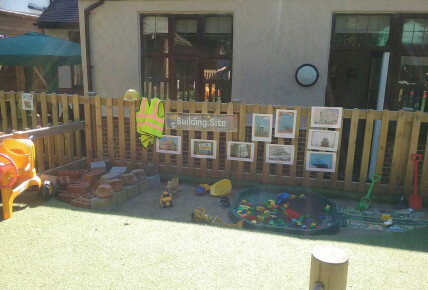 We have developed this area in the garden to encourage the children's ability to problem solve, encourage counting and maths development, whilst giving them a place to role play and explore through their own play.